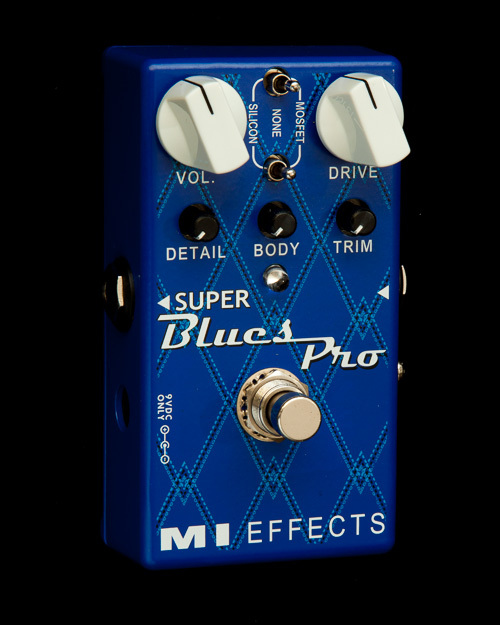 The new Bass Mid Control is the active mid-controller for bass players. 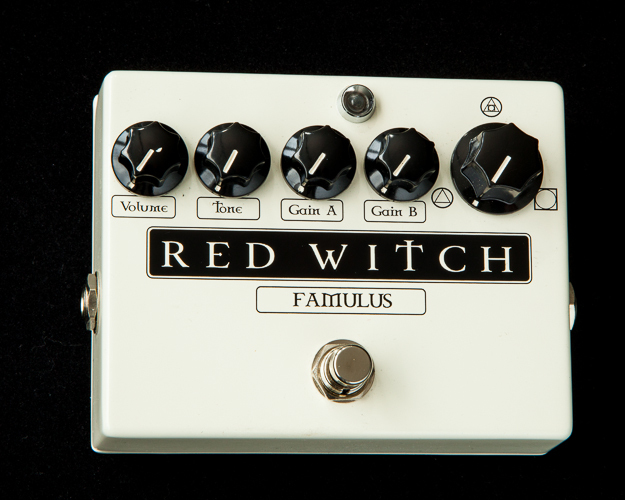 A small but powerful pedal that provides frequency control adjustments between 120Hz ~ 3kHz. 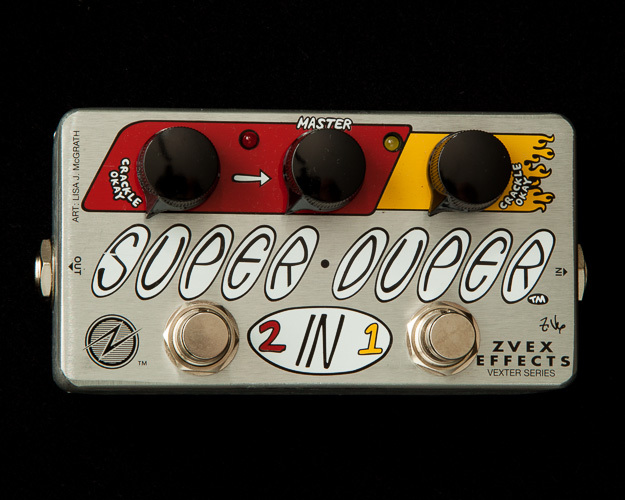 When using 2-band EQ or passive bass, the Frequency control provides excellent manipulation of the mid frequencies, while the Boost/Cut gives you boosting or cutting capabilities of up to + / – 12dB. 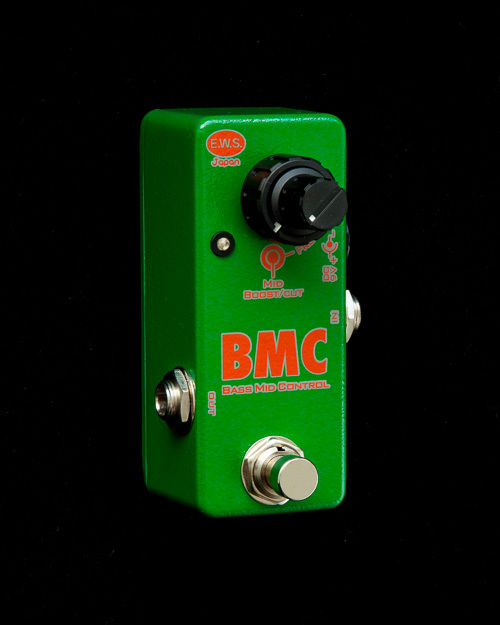 This compact pedal can also be powered by a 9V battery or for additional headroom use an 18V power adapter. 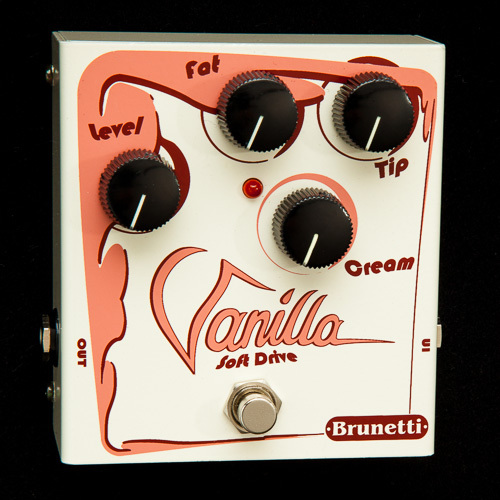 This pedal will provide you the flexibility to play any musical style.